Scammers have been operating for years in the timeshare industry. These unscrupulous pirates have spoilt the market for the many honest timeshare brokers, and have put off scores of people who might want to exit and buy timeshare. Now, quite understandably, those wishing to either buy or exit a timeshare view the entire industry with suspicion. If they’ve already been stung, or have at least heard about someone else’s misfortune with timeshare scams, you can’t really blame them for not wanting to make the same mistake. But we would insist that the timeshare industry isn’t all bad news. We say, don’t be put off. There are still plenty of reputable timeshare brokers around who will help you to exit and buy timeshare with confidence, and to enjoy the holidays you and your family will have for many years to come. Just follow a few simple tips and you’ll find it really isn’t all that bad. 1. Enlist the help of friends and family to come along to the sales pitch with you. It’s usually this presentation or meeting where you’ll be bombarded with the promise of gifts and incentives. It’s these sort of bribes that have been used as a lure in the past. All sorts of things have been offered to encourage people to sign up and these incentives, with very few exceptions, have always proved false. Bringing someone along with you, to be a backup voice to help you make the right decision could be a real saviour when it comes to avoiding timeshare scams. 2. Some people have been persuaded to buy timeshare in a complex that hasn’t even been built yet. As appealing as the salesperson might make it sound, however sure and certain they seem, there’s no guarantee the building will even go through. Plenty of unhappy timeshare buyers have been left out of pocket when the development company has gone bust, or – worse – the scam artist who sold them the unit suddenly disappears with all the buyer’s hard-earned cash. If you are really set on investing in an, as yet, unbuilt timeshare, leave the money in the bank until there is evidence of building completion and then proceed. Many unscrupulous brokers will try the hard sell tactic, which is usually bolstered with a very generous ‘discount’. It’s important here not to waver and sign. If you’re tempted, get a solicitor to read the documents before you sign up to anything. It is your decision and yours alone to buy timeshare so don’t be bullied into something you may live to regret. 3. If you’re looking to the timeshare resale market to make your timeshare purchase, then this might be a good option. Many sensible timeshare sellers will sell their properties or timeshare points on a reputable specialist website. Dealing with the owner is a sensible choice, as you can build up a rapport with them. Nonetheless, to avoid any doubt, use a reputable timeshare exit company to help handle your timeshare exit – whether you’re buying or exiting a timeshare – as this is a surefire way to avoid any problems. Want to learn more about avoiding timeshare scams? Whilst the timeshare industry has had more than its fair share of bad press over the years, it remains a viable holiday option for many. The opportunity to hold a unit at your favourite resort, save fuss on holiday bookings, and maintain reliability and balance cost year in year out are just some of the positives that have attracted millions towards timeshare holidays. However, there can only be a future for the timeshare market if we are able to weed out the scammers. Timeshare scams are a disease that threatens to spoil the great opportunities that timeshare offers. 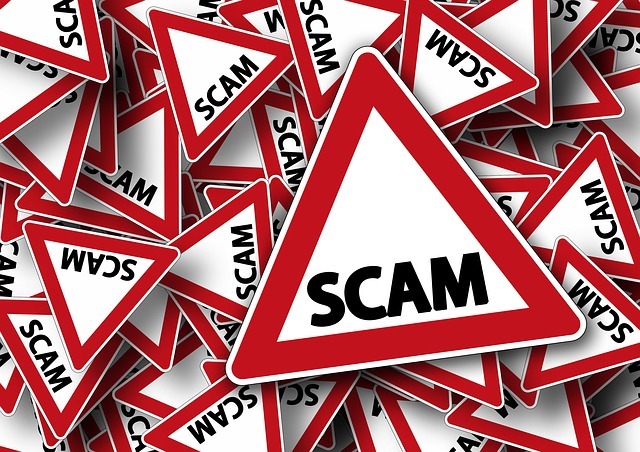 As such, it’s up to all of us to heed the advice, and bring our timeshare sale or purchase to a reputable timeshare broker.The only way to combat timeshare scams is to avoid them. And when we’re able to obliterate their presence, the industry will thrive once more. This will be key to bringing back the joy of timeshare holidays to the many holidaymakers who stand to benefit from the unique opportunities that timeshare holidays promise.